There are plenty of things to love about the Fourth of July. The history, the outdoor bbq’s with friends and family, the joys of summer, but one of the real reasons why so many love it? 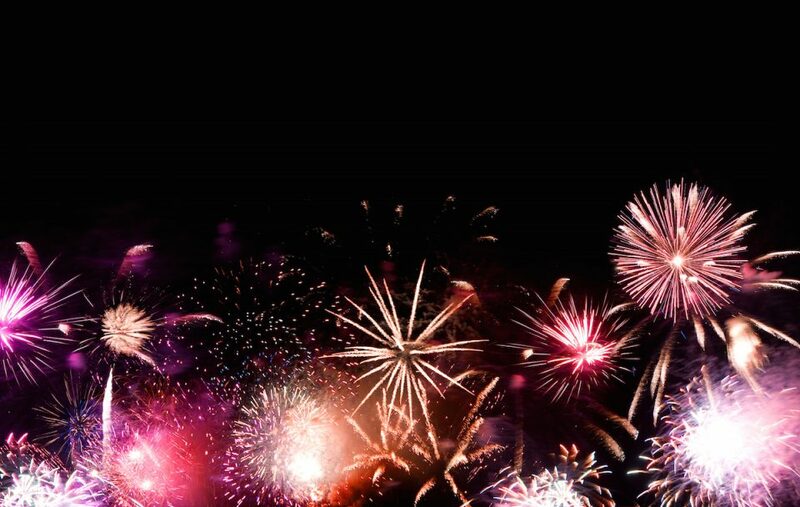 While there certainly are reasons for fireworks throughout the year, the Fourth of July is the one day a year where everyone in the US can find local fireworks show going on to celebrate the day. 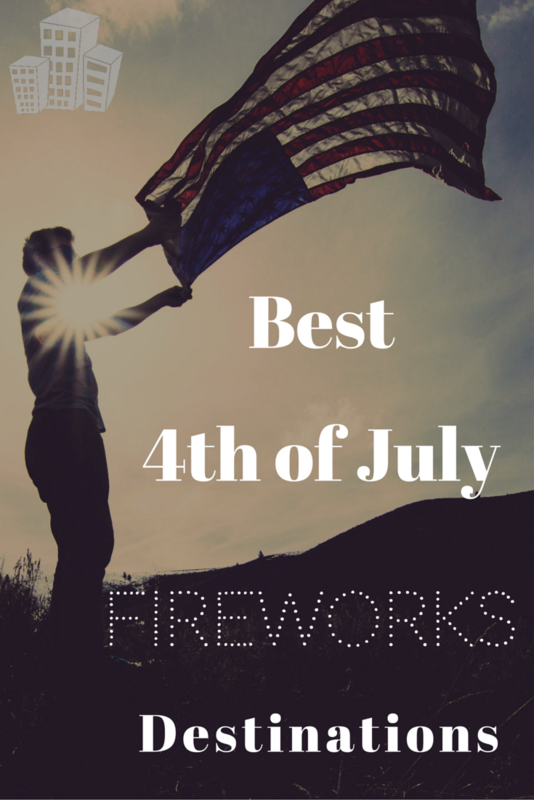 But, which fireworks displays are the best across the country? Stay tuned, we’re going to highlight some of the top Fourth of July fireworks destinations that you do not want to miss! You know that when a place dubs itself “Kaboom Town” then it has a one epic fireworks display. That’s what you can look forward to in the small town of Addison, Texas. 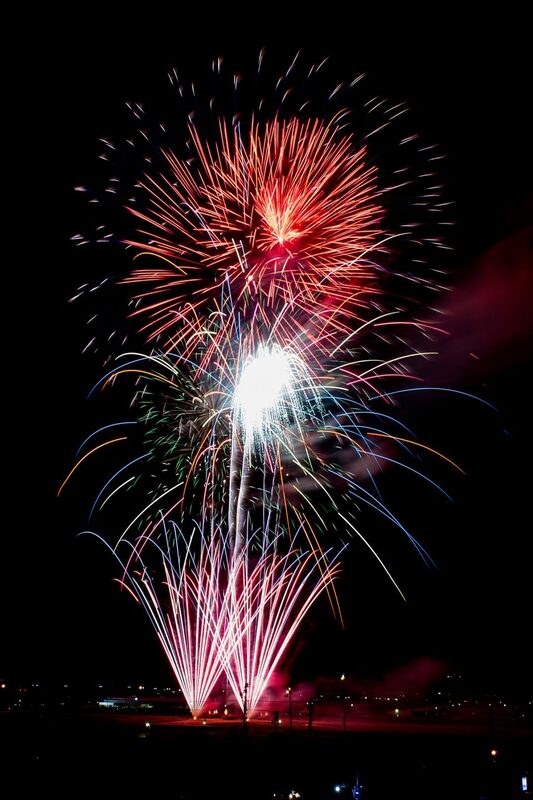 Even though there are only about 20,000 residents, people from all over flock for their July 3rd display that typically lasts a minimum of 30 minutes. Atlantans and Georgians head to the Centennial Olympic Park every 4th of July to catch one of the largest fireworks displays in the Southeast. The event usually starts in the early evening with live music performances before the fireworks start in earnest at about 9pm. One of the most popular and well-known displays in the country can be found in Boston, Massachusetts. The famous Boston Pops hosts a nighttime concert events that highlights a massive fireworks display that is timed to the 1812 Overture. You can catch the display from a number of places along the Charles River. When the Today show highlights a 4th of July fireworks display as one of the best in the country, people pay attention. That’s why Lake Tahoe, California is becoming one of the hottest Fourth of July fireworks spots in the country. The fireworks can be viewed from a number of the beaches. 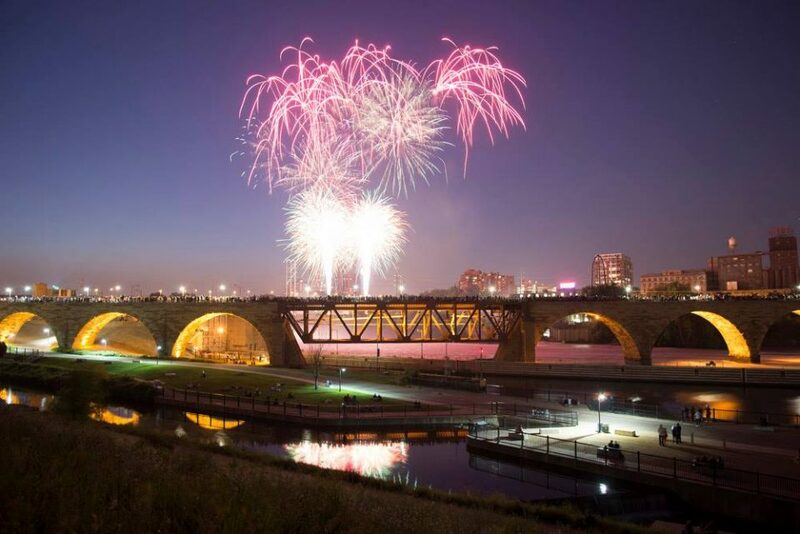 Minneapolis has been creating one of the best two day Fourth of July celebrations not only in the Midwest, but across the country. The city calls the event the Red, White, and Boom Festival. The festival features live music, movies, food, and even a half marathon in addition to the fireworks display. 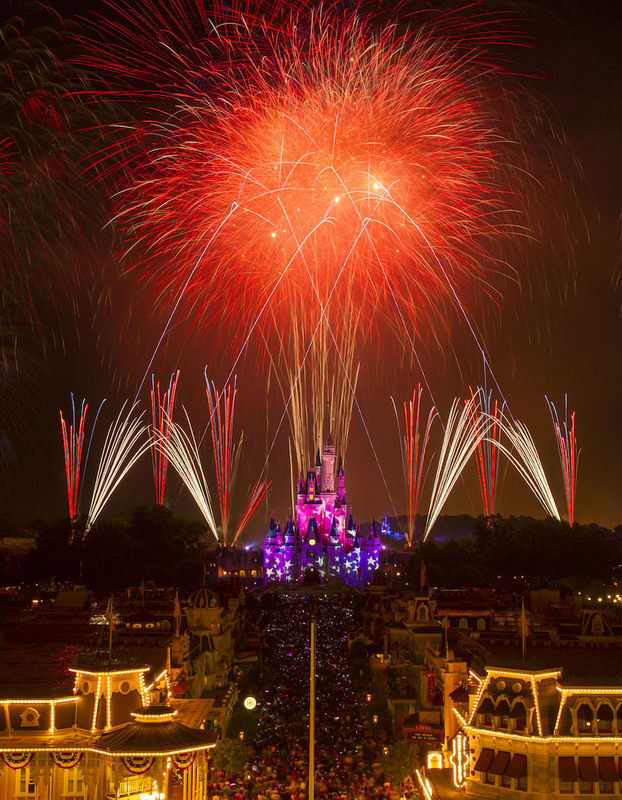 One of the best places to catch some epic fireworks almost every day of the year is Disney World in Orlando, Florida. But, when it comes to the 4th of July, the Magic Kingdom really takes it to the next level with a full two-day event called Celebrate America. Disney isn’t the only place with events – a number of the other area theme parks also have fireworks too. 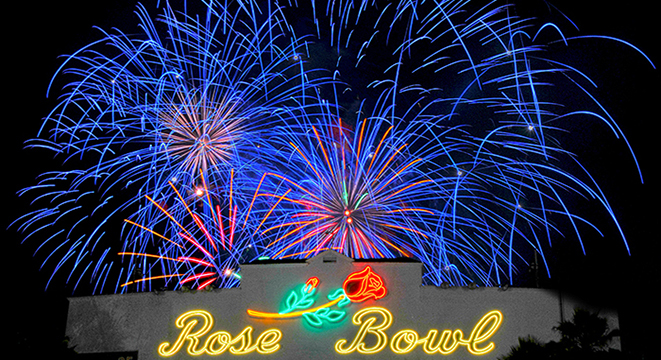 One of the oldest and most impressive fireworks displays in the country is held every year at the Rose Bowl Stadium in Pasadena, California, just outside downtown Los Angeles. The fireworks are part of AmericaFest which starts at 2pm and has a number of events like live music, stunts, and of course fireworks.